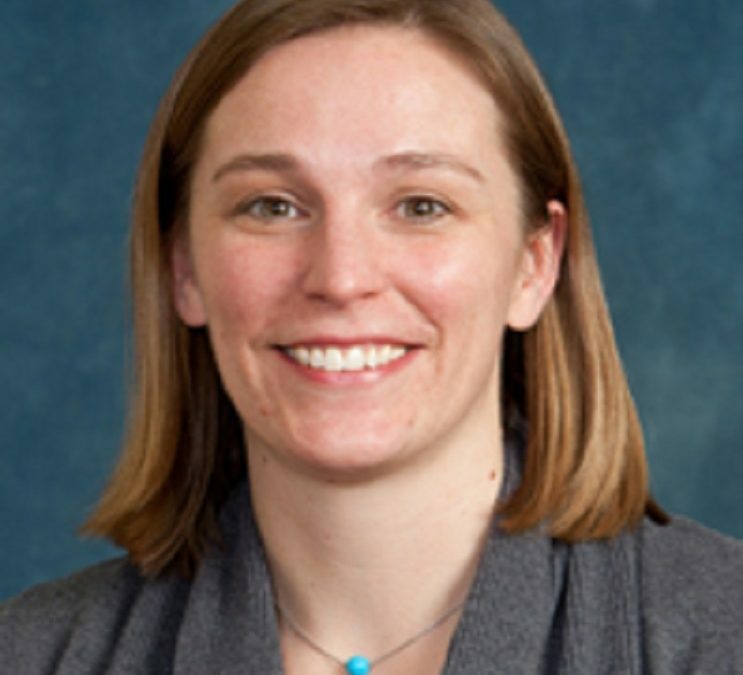 Dr. Michelle Macy is an Assistant Professor of Emergency Medicine and Pediatrics with formal training in Pediatric Health Services Research. In her clinical work, Dr. Macy sees firsthand the benefits of using car seats, booster seats, and seat belts when she cares for children who have been involved in crashes. Over the past eight years she has conducted research focused on understanding parent decision-making around child passenger safety and developing novel behavioral interventions to increase the number of children who are using the size-appropriate restraint on every trip. Dr. Macy contributed to the U-M IPC MOOC, Injury Prevention for Children and Teens in the Infant/Child Passenger Safety section. 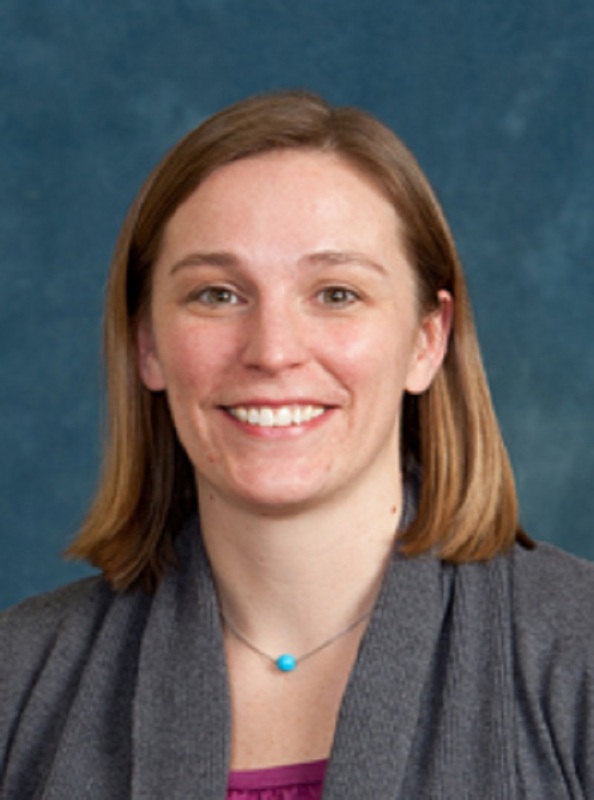 Dr. Macy’s research currently focuses on two areas: 1) injury prevention through brief ED-based interventions to promote size-appropriate child passenger restraint use and 2) increasing ED efficiency and decreasing hospital resource utilization by applying principles of observation medicine.